Easily manage your ReShade installations and presets. The ReShade Manager application is a free tool – currently in Beta – which aims to simplify the process of managing all your ReShade installations and presets. It will allow you to install and uninstall ReShade presets to any game with just one click: Choose from a variety of high-quality pre-made ReShade presets or your simply pick your own. COMING SOON — Manage all your ReShade installations with just a single click. No modding skills required. 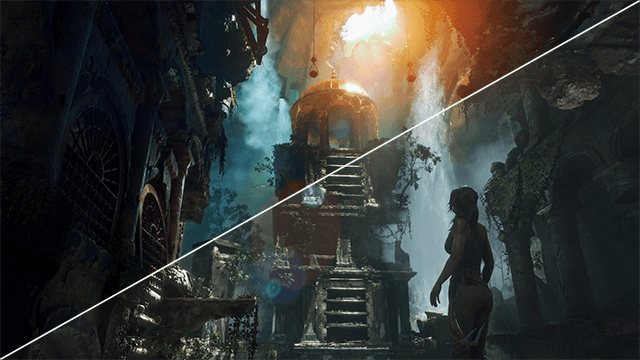 Choose from a variety of high-quality ReShade presets, designed to provide maximum graphical fidelity, or simply use your own. Install ReShade and presets to any compatible game with ease and enjoy your game's new graphics. There are many benefits to releasing the application as a Beta! One of them is getting early user feedback to better tailor the application to your needs. The Beta phase is also crucial to iron out potential bugs before release. New features and improvements will be added periodically down the line, before the application hits 1.0.